Build something beautiful with StealthBond®. 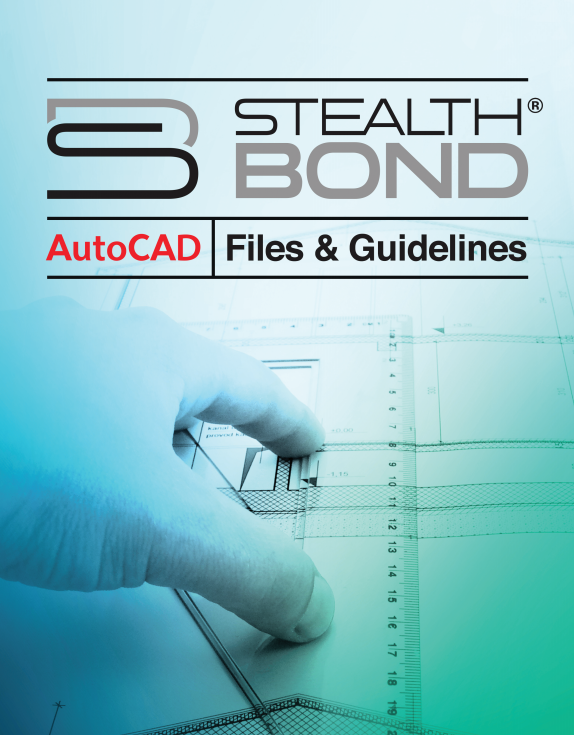 Use StealthBond® for your next project! Just fill out the information to the right and we'll e-mail the files to you!